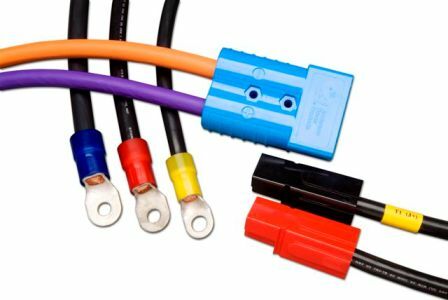 A major rail car builder approached Winchester Interconnect about providing a connector and assembly to enhance its 3rd generation bi-level and Diesel Multiple Unit (”DMU”) passenger commuter rail cars. 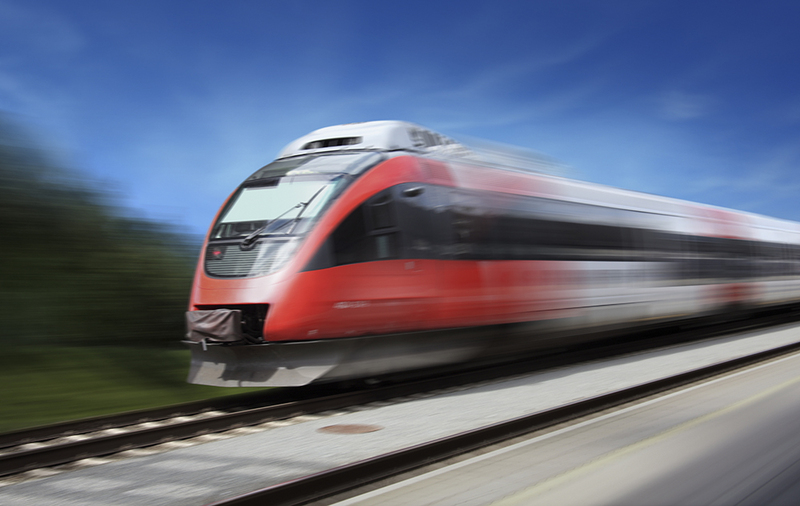 The end customer required a high-speed Ethernet data link or Digital Trainline (“DTL”) that would support on-board passenger Wi-Fi, digital video content, digital monitoring systems, and the public address system. Both the bi-level and DMU passenger cars would be used in medium intercity corridor service in North America, with the first deployed cars servicing the greater Toronto area. Winchester reviewed the application along with the applicable US Department of Transportation (“DOT”) statutes. Any digital solution that would be installed on board a passenger rail car has to comply within the Passenger Rail Investment and Improvement Act of 2008 (“PRIIA”) specification, which mandates strict regulations around safety, operations, design, accessibility, testing, and material standards. The PRIIA Act is a committee made up of the American National Railroad Passenger Corporation (“Amtrak”), US DOT, Federal Railroad Administration, and other stakeholders in improving service, operations and facilities. 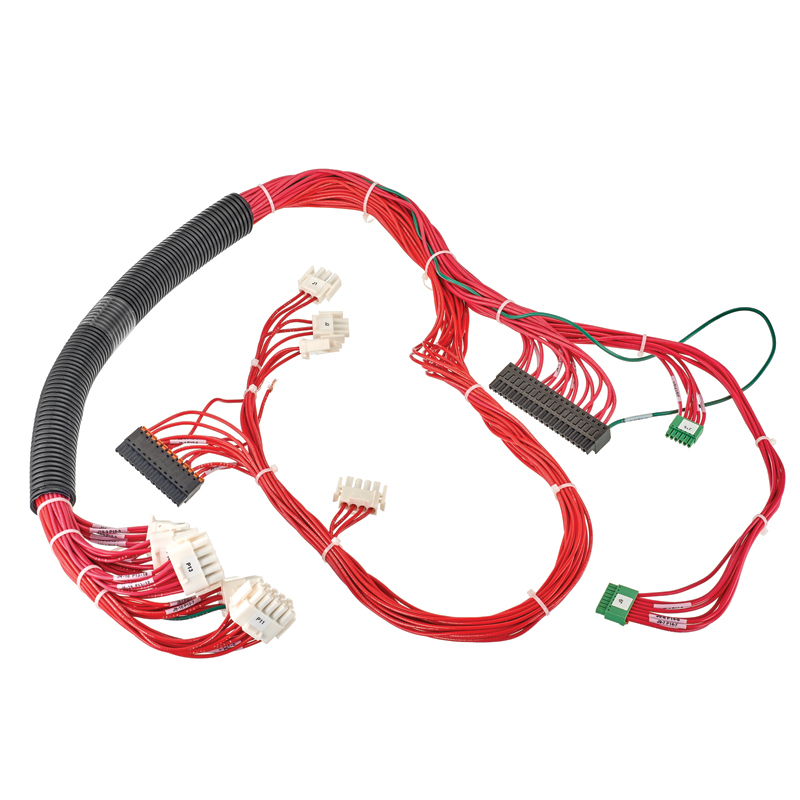 The application required an integrated electrical connection system and jumper assembly to help support the DTL within each car, and externally between cars. 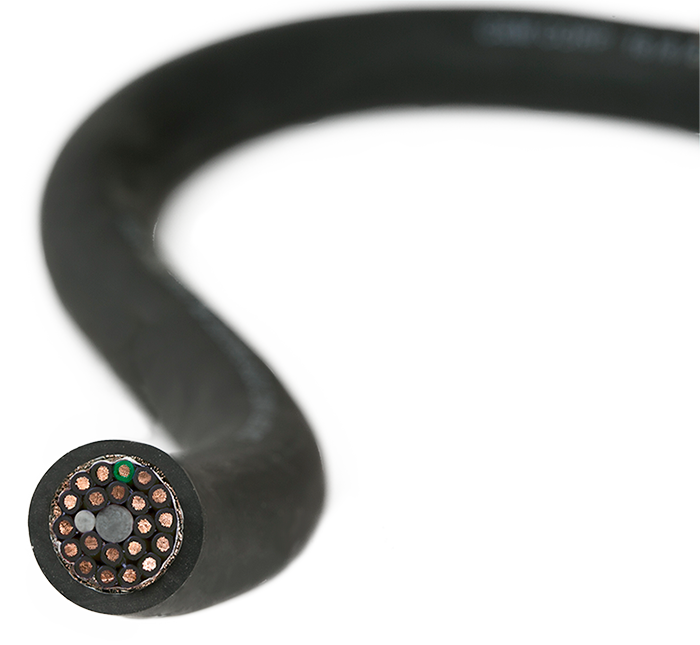 To meet the application’s Ethernet requirements, the solution would have to perform at no less than 1 Gigabit with frequencies up to 100 Hz. 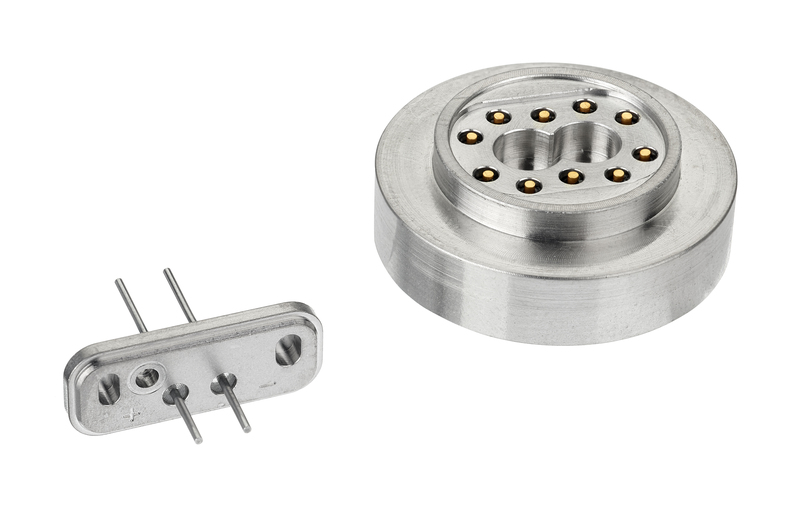 PRIIA specifications require the assembly to withstand consistent vibrations of no less than 0.20g (which measures vibration amplitude acceleration) and random oriented shock loads of 2g. Further, the solution would need to be able to endure typical external elements in a rail environment such as wind speeds of 300 mph, rain, snow, ice, and hits from debris. The solution would also need to be flameproof in the event of a fire. 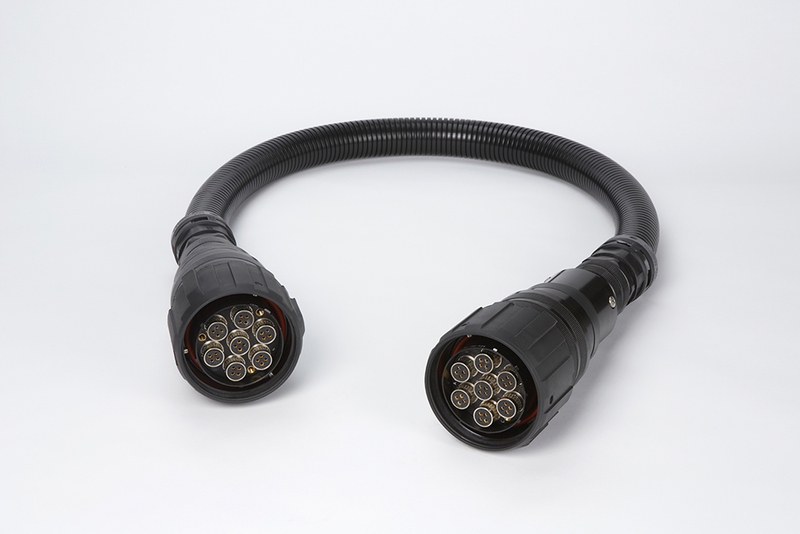 To address the customer’s needs, Winchester provided its VN-PC series fixed receptacle connectors mounted to the ends of each car, and flexible EMI shielded Ethernet cable to connect the receptacles. A longer Ethernet jumper assembly was also laid out within each train car. 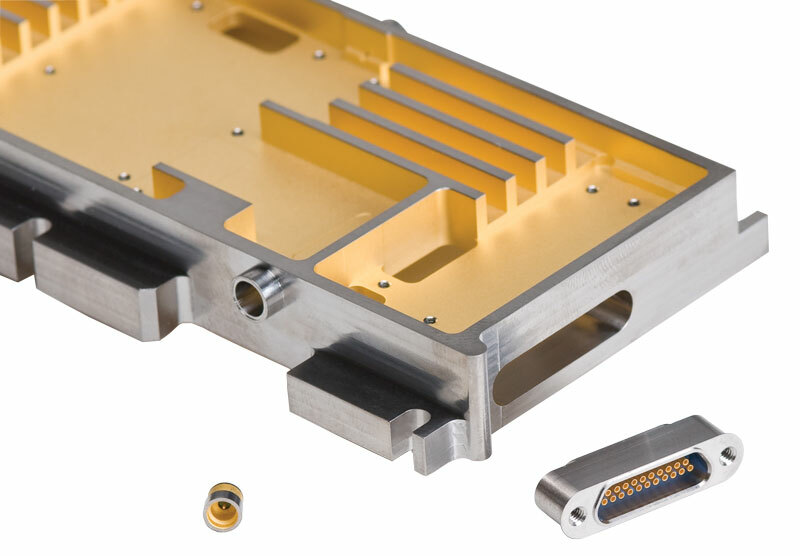 Winchester provided a 4-module Ethernet connector solution to meet the 1 Gbps speed specification. 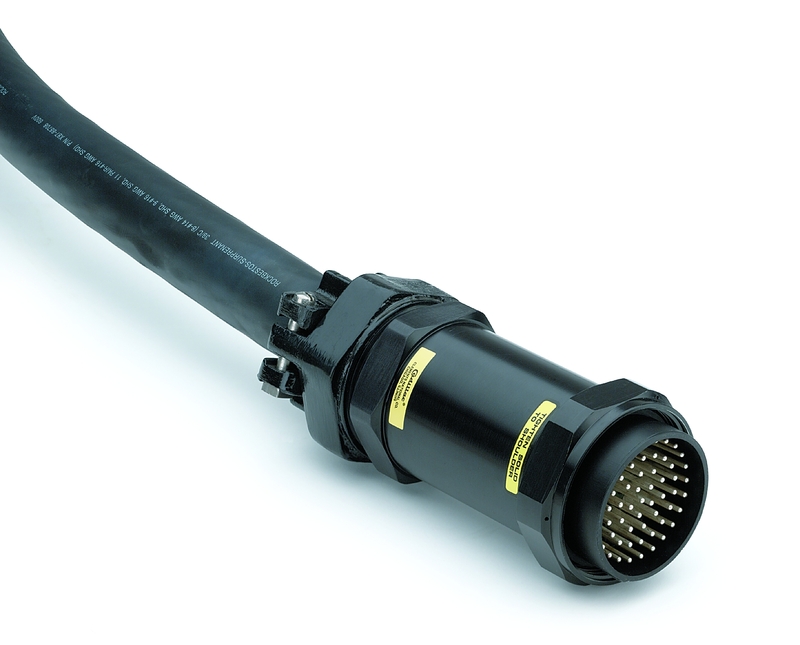 These connectors feature a reverse bayonet hardware coupling to prevent unmating due to vibration and shock. Also, the connector assemblies exposed outside of the train featured a corrugated plastic jacket for moisture protection, while the connector assemblies within the train did not need the extra protection. 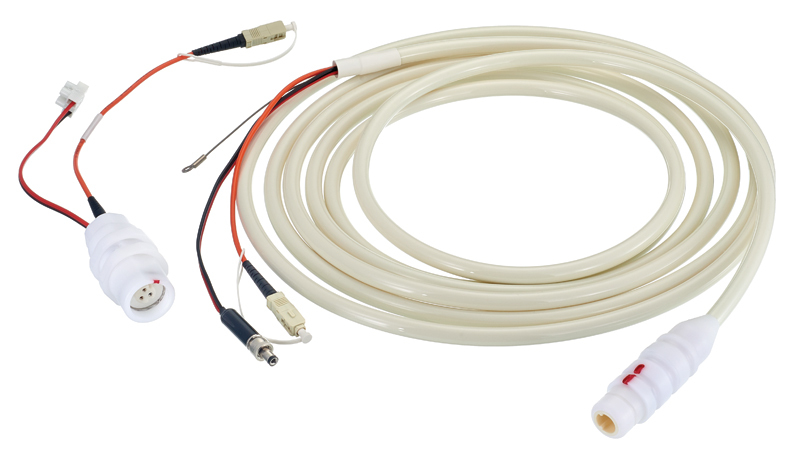 The reverse bayonet connector hardware used on the outside of the train features a polyurethane epoxy surface that has excellent resistance to ultraviolet sun rays, salts, and corrosion. 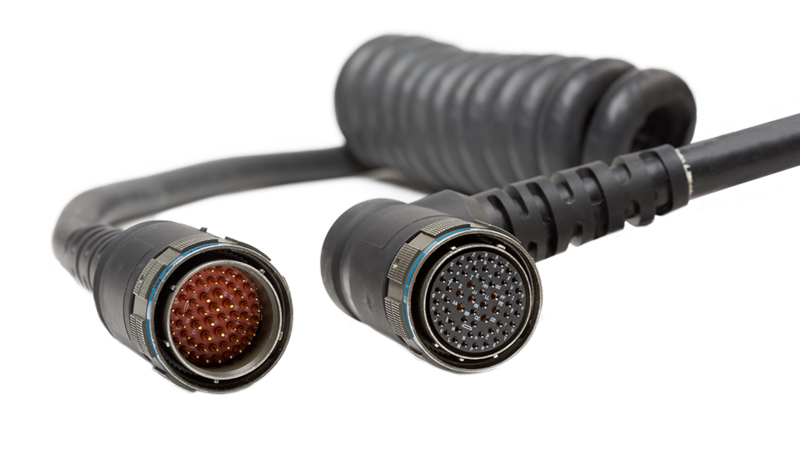 Other ruggedized connector features include meeting Ingress Protection (”IP”) 67 standards when mated for dust resistance and protection against immersion between 15cm to 1m, use of module inserts, and coating on the bayonet ring that is UL94 V0 flameproof. 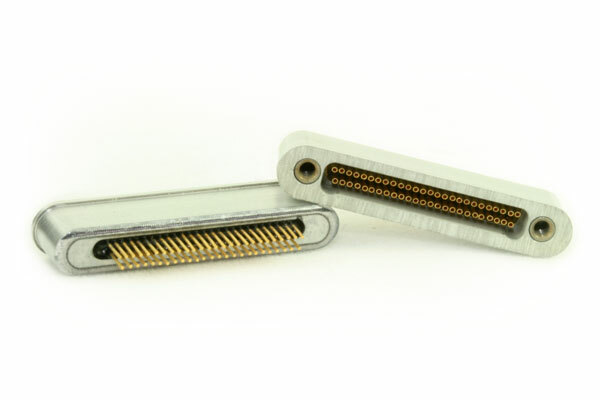 Reverse bayonet connectors are used in the Rail Mass Transit (“RMT”) industry due to their ability to better withstand vibration and moisture, and for quick, reliable mating in challenging spaces. 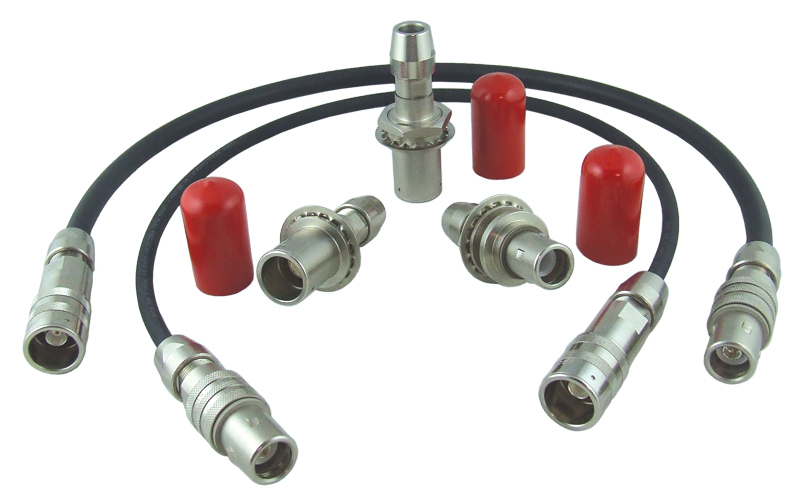 Reverse bayonet connectors can better endure vibration, as compared with threaded connectors, as high stress effects related to vibration can result in fatigue failures in the threading of a threaded connector. High vibration can also damage the threading if the connection is not properly aligned. 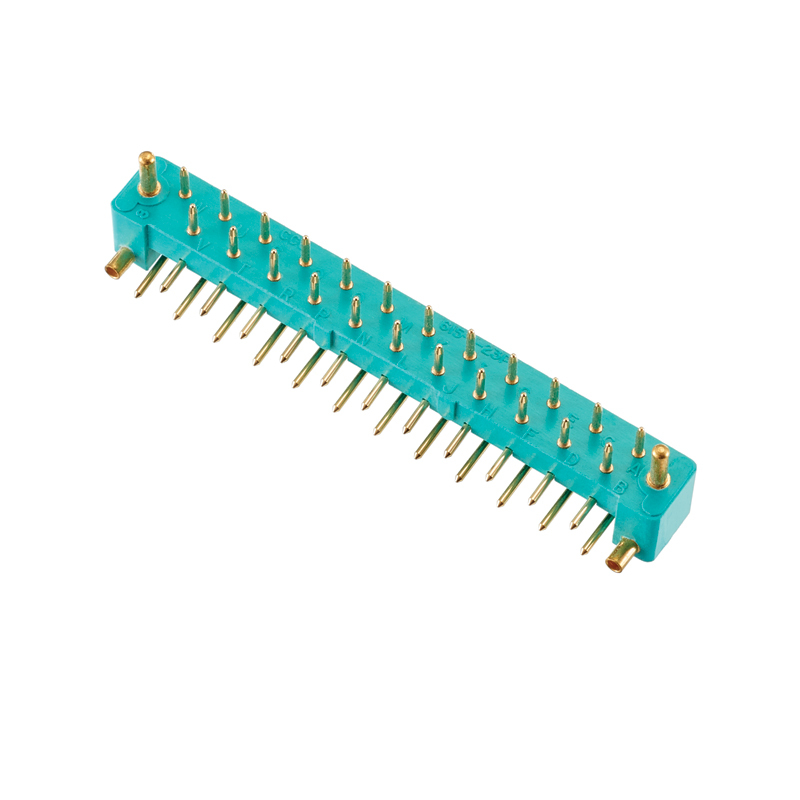 Also, reverse bayonet connectors are preferred over threaded connectors in an environment with wet conditions and temperature fluctuations, as the differential in thermal expansion between the threads on a mated connection can result in leakage. 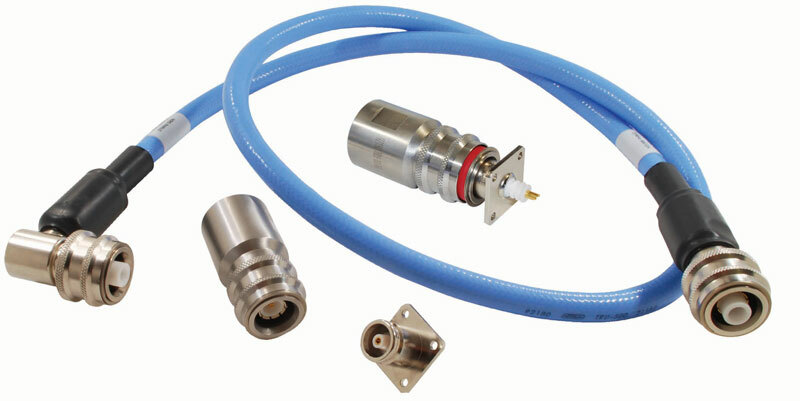 Further, a threaded connector, when not mated and exposed to moisture, is more prone to corrosion. 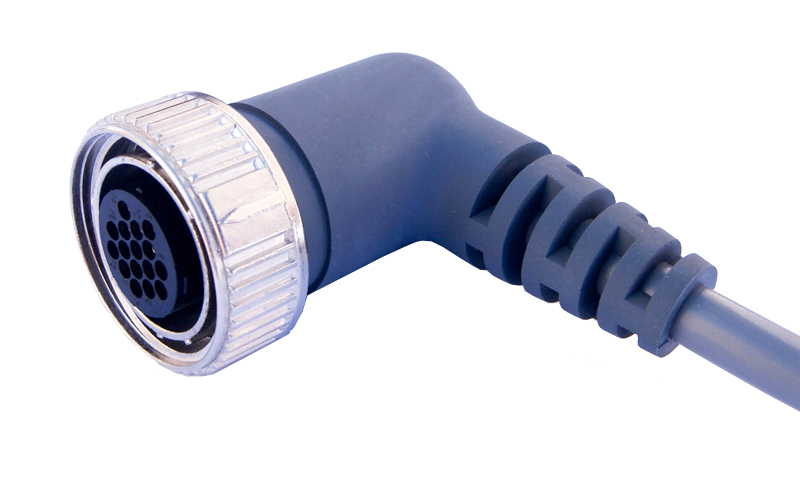 In terms of mating, reverse bayonet pins are located on the plug and the “ramps” are located on the receptacles, which allows for more reliable, quick mating. This coupling method has also proven to be easier to mate and un-mate in confined spaces and where humid conditions and vibration exists. 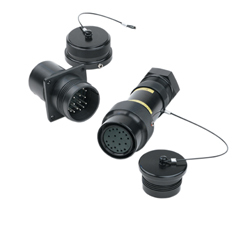 Winchester can help you with your wireless communication system requirements.